Looking for the latest search engine optimization (SEO) tips and tricks? 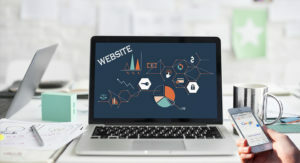 The online SEO magazine Search Engine Roundtable recently published a groundbreaking study by Local SEO Guide which looked at which SEO tools are currently most effective on Google. 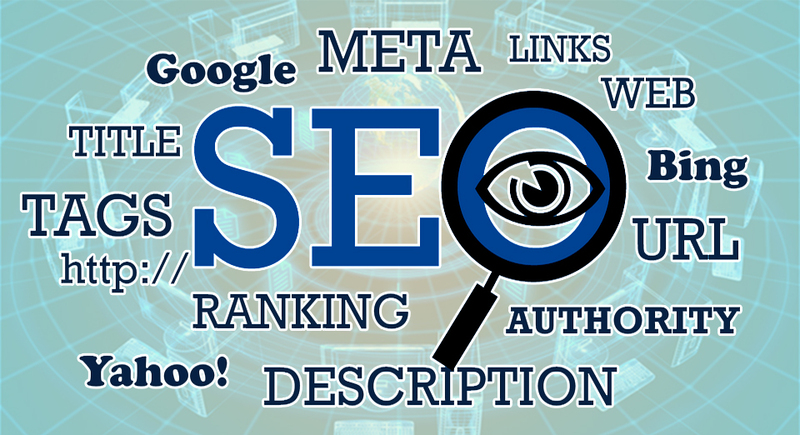 Read on for cutting-edge ideas on how to improve your SEO efforts and rank high in Google search! 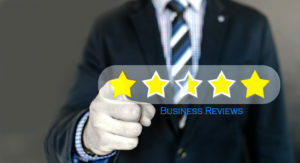 One of the best ways to rank high on Google is to have plenty of reviews on Yelp, Google My Business, and other review sites. Google ranks your site based on how many reviews customers post yearly, weekly and monthly, in that order. It also counts the percentage and number of reviews responded to by your staff team. Finally, it ranks your site based on the keywords used in the reviews, including the city and state of your business. After reviews, backlinks are the third best way to rank high in Google search. 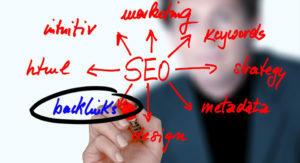 Backlinks are activated URLs on other people’s pages that, when clicked, take them to the website you’re optimizing for. Google often penalizes companies that use fake pages to create backlinks, or that use low-quality pages like link farms. It also penalizes companies that use personal blogs as link farms, posting their URLs in the comments sections of obscure blogs. The best backlinks use the business city and state, or targeted keywords, as part of the URL link, creating a custom link that says something like, “To learn more about rodent racing, click HERE”. These words, when clicked, take the customer to your business URL. This custom link text is known in the SEO world as anchor text. The number of words and images on your page counts for a lot, as do the number and density of your keywords. The number of words in your title and meta description also count. You should be using targeted keywords for your webpage’s tags. Your Google My Business information should be up-to-date and accurate. These top SEO tactics are much more valuable than the traditional tactics that were used in past years, such as spamming personal blogs and keyword-jamming content on your website. With these tips, you stand a much better chance of ranking high on organic Google search and attracting the attention of new customers. Experiment and see what they can do for you!